Shake out your maternity party frocks and get ready to be spoiled – it’s almost teatime again, Babyology style. Our famous Babyology Baby Shower High Tea is back in Sydney this November, and it’s packed with beautiful prizes and lots of essentials perfect for first-time mums. Facing parenthood for the first time can be daunting, especially when you’re trying to work out what gear you need. We’re partnering with some of the best brands in baby gear, plus we’ll be hosting experts to answer your questions on sleep, feeding, and all the things new parents worry about. Here’s a sneak peek into the essentials and special treats we’ll be giving away at our baby shower this November in Sydney. 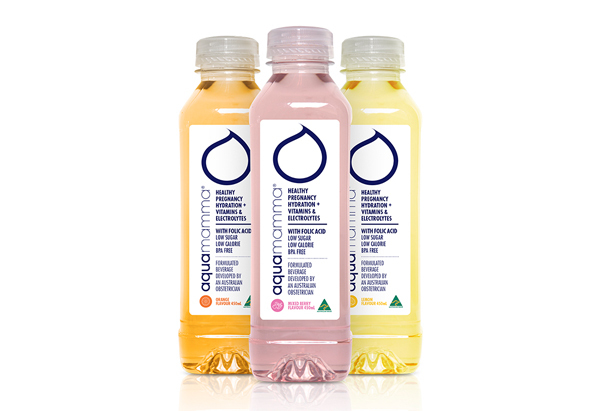 Developed by an Australian obstetrician, aquamamma is a hydration beverage specifically formulated to help meet the hydration needs of pregnant and breastfeeding women. It contains folic acid, is low in sugar and low in calories. We will be giving away a luxurious massage voucher and some tasty aquamamma bottles! 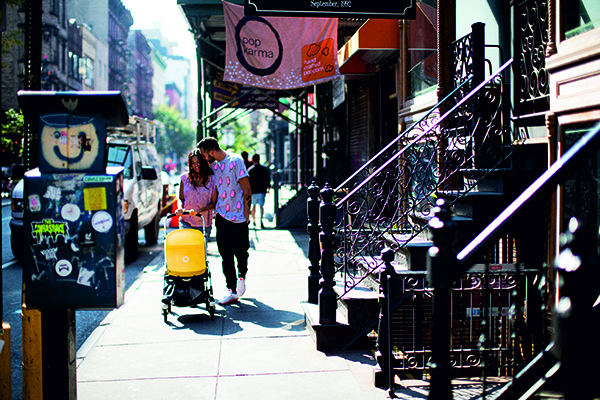 Courtesy of the good folks at Bugaboo, we’re giving away a Bugaboo Bee pram, perfect for kids from newborns to toddlers. The Bee is super versatile – the seat extends, reverses and reclines with a few clicks, and the one-piece fold makes it easy to collapse, carry and store in wee spaces. Babyhome is generously giving away three prizes. 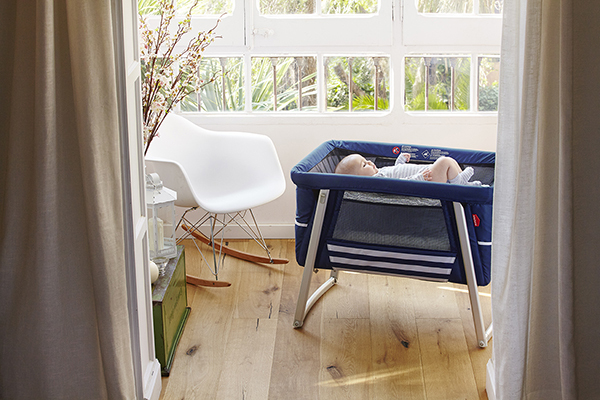 The first is the Air Bassinet, with gorgeous finishes and mesh sides that make it easy to see your baby. The second is the Wave Rocker, a bouncy chair whose rocking motion was specially designed to ensure babies have a peaceful slumber. The third is the Taste High Chair, a lightweight high chair with a polished aluminium frame and an easily removable tray. Nappies and wipes are hands down the bit of baby kit you can’t live without, and BabyLove is giving away a three month supply of Cosifit nappies and wipes. They’re specially made to protect against leaks, but they’re comfortable so they don’t leave red marks on your baby’s delicate skin. 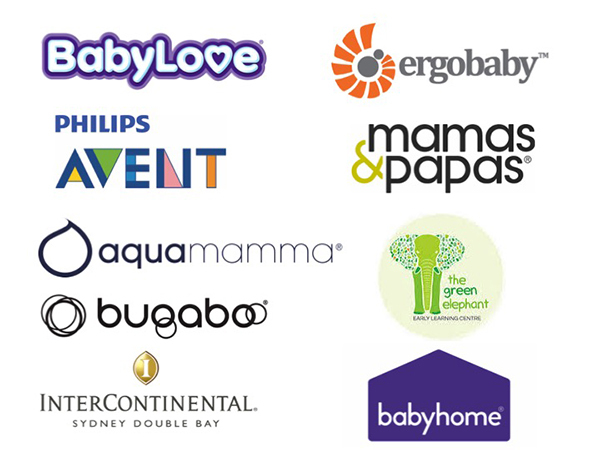 There are a few more surprises in store from Ergobaby, Philips Avent, Green Elephant Learning Centres and Mamas & Papas, so keep an eye out for when we reveal some more information! The Babyology Baby Shower High Tea will be at the InterContinental in Double Bay, on Sunday 13th November. There are two seatings, from 12pm to 2pm and 3pm to 5pm, and all attendees will take home a gift bag worth over $250! Tickets are $70 and available at Eventbrite.